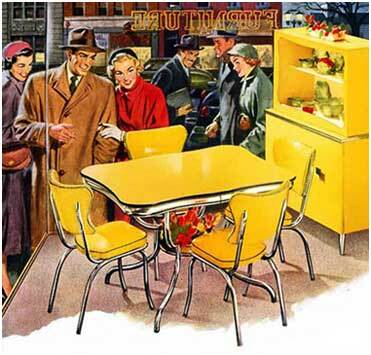 Welcome to retroexpo.co.nz - we specialise in top quality second-hand furniture and sell all things retro, from deco to disco. Check out what's new today. If you have any questions, or like what you see and would like to make a purchase, then please contact us.